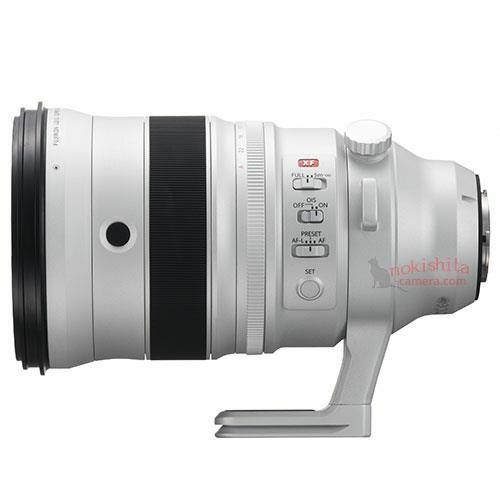 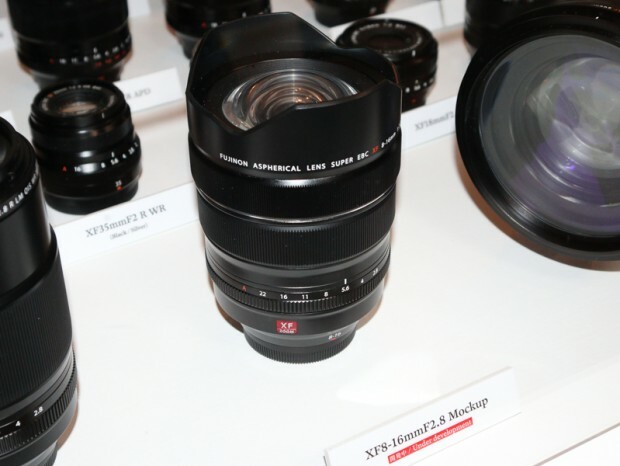 Several weeks ago, Fujifilm announced the development of Fujifilm GF 250mm f/4 R LM OIS WR lens and XF 8-16mm f/2.8 R LM WR lens. 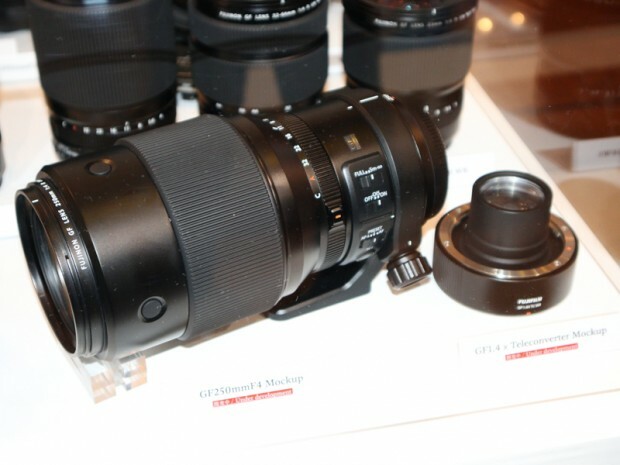 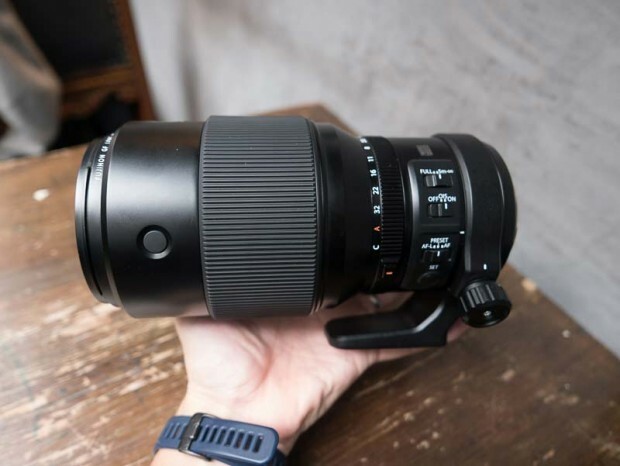 Here are first hands-on photos of these two lenses. 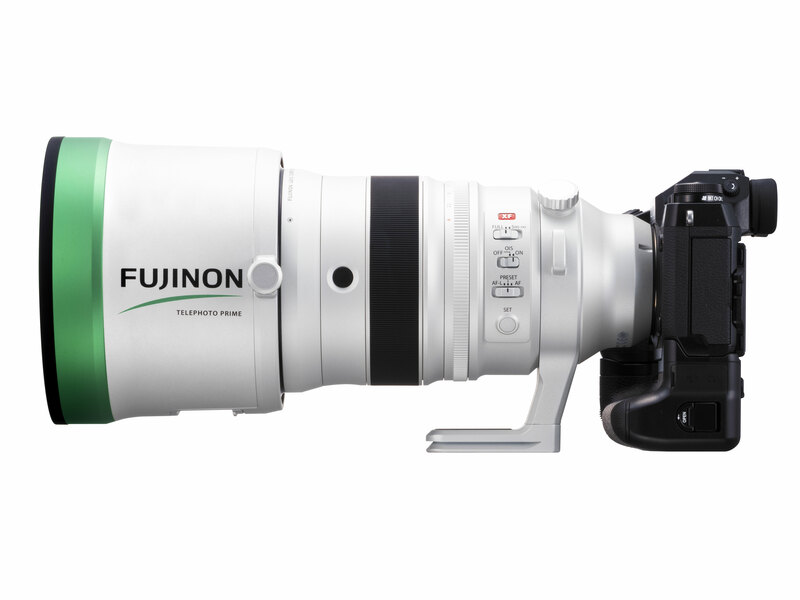 Fujifilm recently announced a new XF lens roadmap, add two new XF lenses, one is XF 8-16mm f/2.8 WR lens, the other is XF 200mm f/2 R LM OIS WR lens, according to our source, the new XF 8-16mm f/2.8 R LM WR lens will be announced in early 2018, and shipping in the mid of 2018.